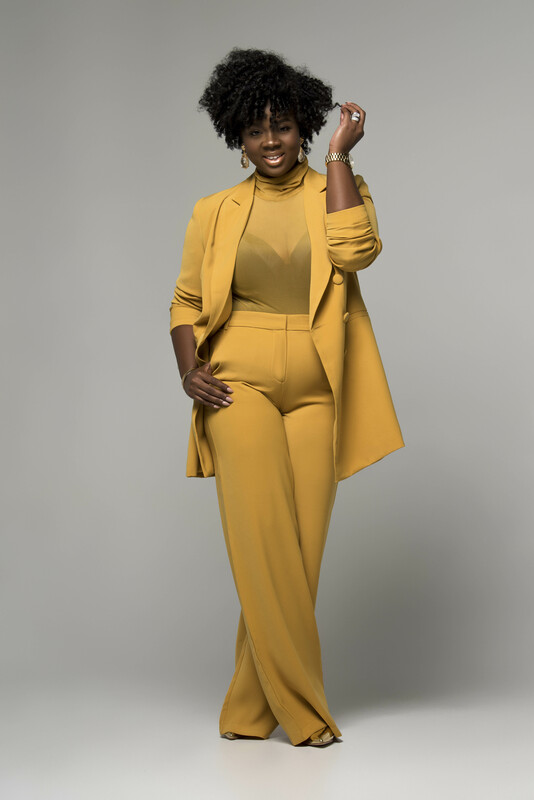 It was only a dream in 2009 when I took my love for natural hair and launched the Alikay Naturals brand, I set out on a mission to created quality natural hair products that work for all textured hair types, from the kinkiest hair to the waviest curl. We deserve the best products! 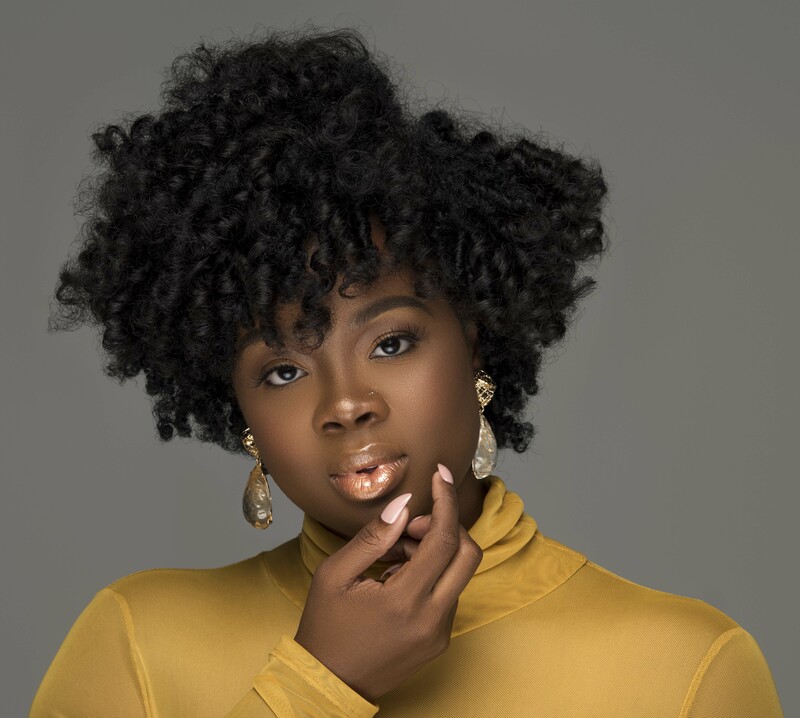 If you’re styling regimen is anything like mine then you love versatility with your natural hair, like transitioning from twist outs, to wash-and-gos, to curly puffs, to protective styles based on your mood and what your life calls for. Most products can’t keep up, they are either too drying from the harsh chemicals they contain or they never give great results as promised. I’ve heard your request for better natural styling products loud and clear. The new Lemongrass Style Collection™ aka Liquid Gold is the answer we’ve both been needing. Our 1st carefully curated collection of styling products contain the key ingredient – Lemongrass Oil – that I’ve found most effective in keeping hair healthy and shiny while you style by reducing shedding, locking in moisture and promoting hair growth. We believe that natural hair isn’t boring, and neither should your styles.